Matthew Neale focuses his practice on corporate, commercial and securities law matters, specifically mergers and acquisitions, private equity, venture capital, corporate governance and compliance, business planning, real estate and business owner dispute resolution. Matt also acts as general corporate counsel for both private and publicly traded companies. Matt's clients include publicly traded companies, automotive suppliers, manufacturers, venture capital/private equity firms, tech companies, pharmaceutical manufacturers and privately held companies across a broad array of industries. Matt represents a number of clients in the automotive, manufacturing, health care and technology industries. 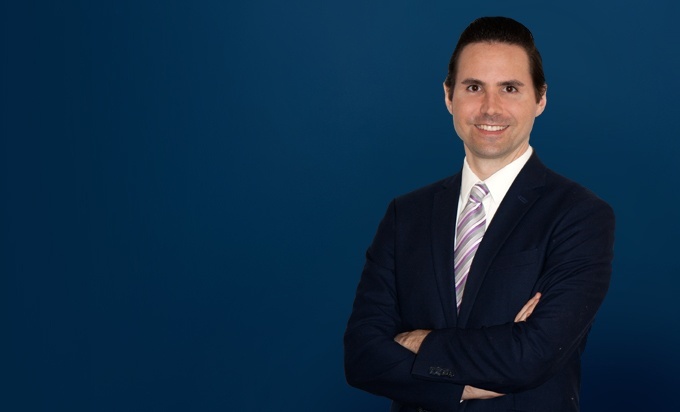 Matt counsels and assists clients, as both the acquiring and acquired company, with structuring, negotiating, documenting and effecting various types of merger and acquisition, joint venture and other corporate transactions. Such transactions have involved a number of different types of businesses, including automotive suppliers, manufacturers, tech and software companies, health care practices and companies, restaurants and breweries, retail companies, insurance companies, printing and publishing companies, funeral homes, landscape/snowplow companies and marinas. Matt represents and advises both start-up companies (issuers) and venture capital/private equity firms (investors) in debt and equity financings, assisting clients with: (i) structuring, negotiating, documenting and implementing the debt and equity offerings; (ii) compliance with the Securities Act of 1933, Securities Exchange Act of 1934, the Investment Company Act of 1940, Rule 144 and other state and federal legal requirements relating to the offerings and re-sales of securities; and (iii) general corporate and other legal matters, including assistance with the formation of new start-up companies. Matt represents and counsels private and publicly traded companies as their general corporate counsel, assisting such clients with their day-to-day and extraordinary legal needs, including: (i) corporate governance; (ii) legal compliance; (iii) risk management; (iv) contract drafting, review and negotiation; (v) business planning and ownership transitions; (vi) mergers and acquisitions; (vii) debt and equity financings; and (viii) other general legal assistance. Matt counsels and assists clients with a variety of real estate transactions, including the buying, selling and leasing of residential and commercial real estate. Matt represents and counsels clients, as both minority and majority owners, with disputes between and among business owners, helping such clients to resolve, settle and (when necessary) advise in the litigation of such disputes with the other owners. Miller Canfield Advises Digital River, Inc. on sale of Bluehornet Networks, Inc.